The Centers for Medicare and Medicaid Services (CMS) recently mandated that Accountable Care Organizations (ACOs) must outline how they will leverage health IT and data to boost care. This information is required for ACOs that are applying to the Medicare Shared Savings Program (MSSP) simply because the advancement of care and population health hinges on the use of health IT. A major concern for current value-based care organizations is making data precise and useful. This is where health data management software comes in. Successful ACOs rely on a strong, well-defined data infrastructure to maintain interoperability while adapting as the health IT evolves. Health IT software monitors outcomes and collects data both at the individual patient and population level. At a patient level, healthcare providers can use this data to profile patient behavior and preferences, provide customized disease management, and increase patient engagement. At the population level, aggregated data can be used to identify risk profiles associated with high costs, poor health outcomes for targeted prevention, and treatment management strategies. All of this allows physicians and the ACO at large to stay well-informed in order to better adhere to MSSP standards. The use of health data and IT will be integrally tied to the future of healthcare. Despite the accompanying challenges, leveraging the right health data management system will enable your organization to improve quality of care and maximize performance. 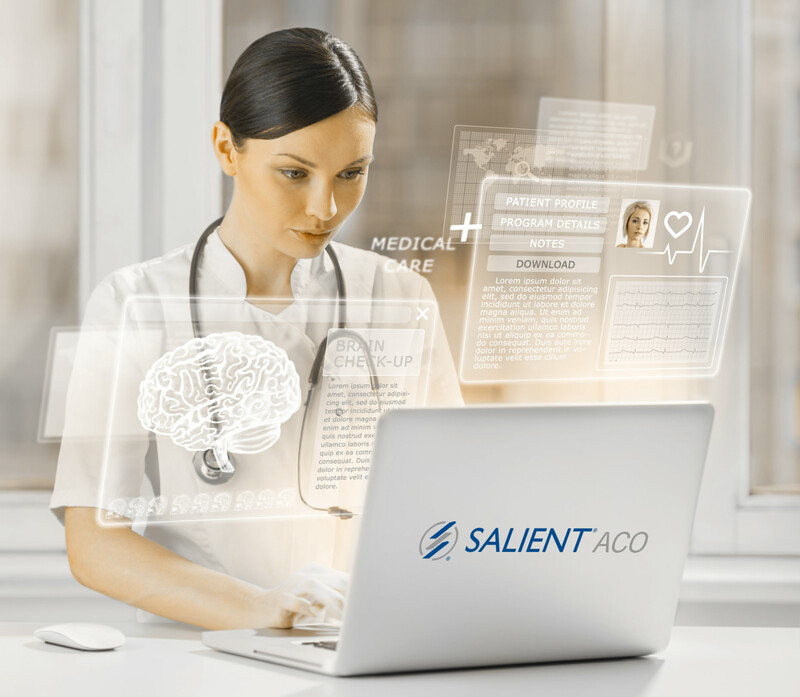 Learn more about how to transform your ACO with pointed, accurate analyses that will empower providers and administrators with the knowledge they need to thrive.